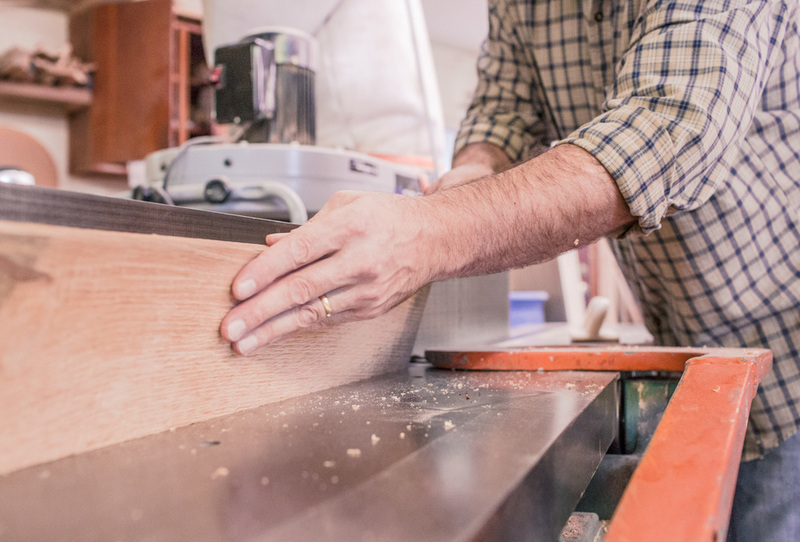 Kingsley Quality Woodworking solves sourcing challenges with quality lumber, precision manufacturing and woodworking expertise. 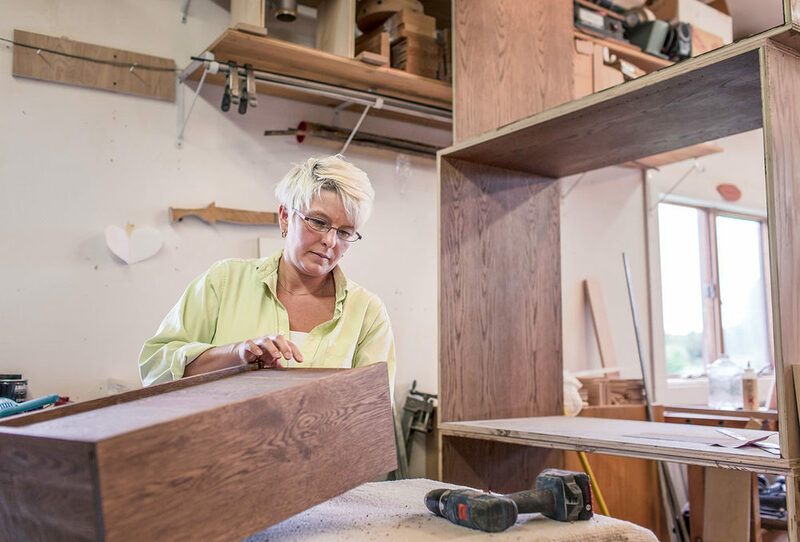 For builders, contractors and woodworkers, Kingsley Quality Woodworking is a valued source for hardwood and softwood lumber, moldings and trim, hardwood flooring and architectural wood components. They are a NYS certified WBE architectural woodworking manufacturer based in Ithaca, New York. 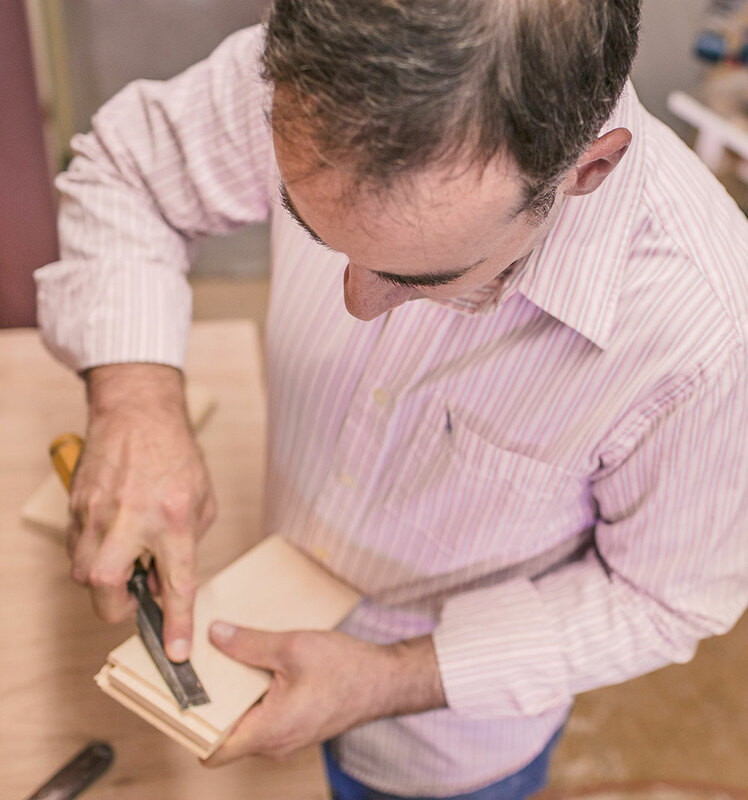 Decades of experience in custom woodworking along with precision manufacturing allows Kingsley to provide a full scope of wood components and materials for design aesthetics and installation efficiency. The environments we live and work in have a profound impact on life! Kingsley is a partner in how these environments come together and the success of their clients by supplying what is needed to get the job done as designed and on time.